Ole Gunnar Solskjaer has been confirmed as Manchester United caretaker manager following the club’s decision to sack Jose Mourinho on Tuesday. 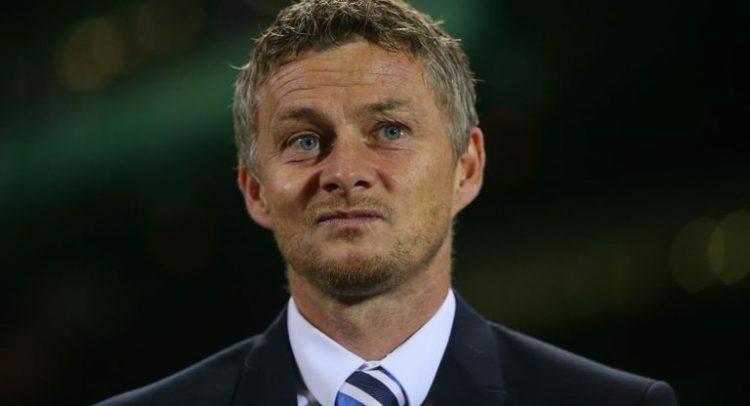 Sources have told ESPN FC that United have paid compensation to Norwegian side Molde for Solskjaer’s services until May. Despite the short-term deal, the former striker will also have an input into January signings, with sources close to the club refusing to rule out new additions in the winter window. United confirmed the 45-year-old Norwegian’s appointment until the end of the season in a statement which said he will be assisted by Mike Phelan as first-team coach, together with Michael Carrick and Kieran McKenna. Carrick and McKenna will take training on Wednesday, with Solskjaer due to oversee on-field matters for the first time on Thursday. It is expected he will face the media for the first time at United’s regular Friday news conference. “The fact that Manchester United are asking Molde FK to borrow our manager is in itself an event and not least a statement of trust in both Ole Gunnar and Molde FK,” Molde chief executive Oystein Neerland said in a club statement. “We are happy to lend Ole Gunnar, we wish both him and the club success.